The wait is over, the new 8 Series has been revealed by BMW, during the 24h Race at Le Mans. BMW has been planning this for a while now and it's set to follow the steps of it's first iteration, the E31 8 Series. Since the 488 GTB got released with a turbocharged engine, tuner across the world started rubbing hands, because everybody knows the tuning results are more impressive than their N/A counterparts. VOS took matter in hands and it's one of the very first to tinkle with the updated prancing horse. 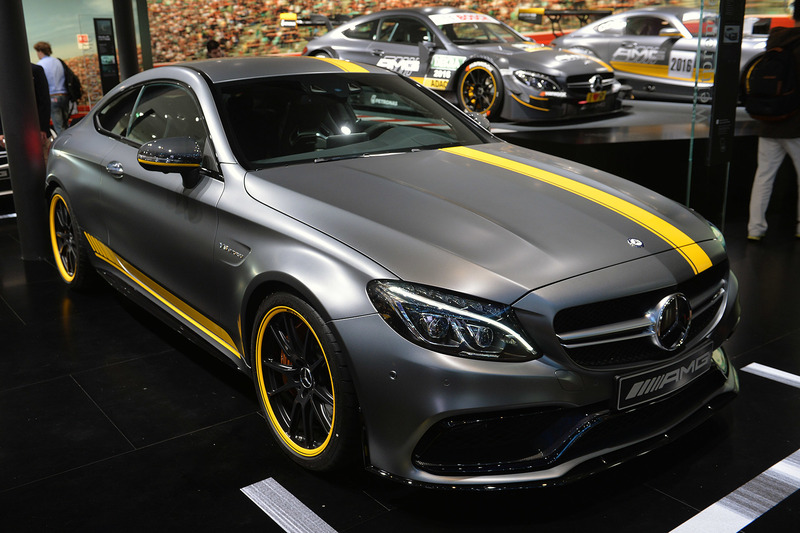 The 2015 Frankfurt Motor Show just took place in Germany and it was absolutely incredible. The cars that were showcased turned out to be more than awesome. Words can't describe how crazy the automobile industry is becoming in terms of technology and design. Everything from DTM to electric cars were featured here and the future looks mighty bright from what we've seen so far. There were tons of cars to be seen, but we picked out a handful that really highlighted the entire show. Volkswagen has suprised us with a new all-wheel drive system dubbed as 4Motion back in 2012. It promises to deliver full traction control to the car, even in the worst types of situations. It does this by successfully distributing power to all four wheels as needed. 4Motion will be featured in the new Volksagen Golf Variant which was reavealed not too long ago. This AWD system will be included on models with the 1.6 liter TDI and the 2.0 liter TDI engines. The Golf Variant with 4Motion will average 4.5 L per 100km or 4.8 L per 100km depending on which engine you choose. Sounds good? The Golf Variant 4Motion is available to purchase right now and starts at about 24,400 euro or roughly $32,000.